Half Moon Lane is a quiet community in Eastside, Costa Mesa. 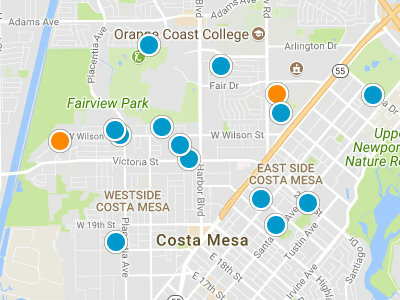 The Eastside is a highly desirable area to search for homes in the Costa Mesa real estate market. Half Moon Lane is a great family neighborhood of single family homes. The community was built in 2006 by Shea Homes. Many homes have a Cape Cod architectural style. The homes range in square footage from 2,300 square feet to 2,500 square feet. 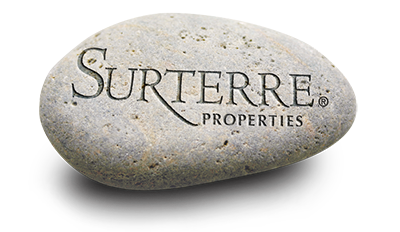 Home values range from 675,000 dollars to 775,000. Half Moon Lane residents are nearby local schools. They also have easy access to the beach, local parks, shopping and dining and the freeways. The freeways, 55, 405 and 73 give residents easy access to greater Costa Mesa and Newport Beach. There are many shopping and dining spots in both cities; locally on the Eastside is Old Town on 17th Street. Other options include the 300 stores and restaurants at South Coast Plaza, Triangle Square Shopping Center, the high end shops and dining at Fashion Island and the unique shops and dining at Balboa Peninsula. The beach is very close by, as is, the Back Bay and Upper Newport Bay Nature Preserve.